Only 5 miles from the lively village of Bowness, Avon Wood is an ideal base for touring the National Park, stately homes and market towns. Launderette* facilities available for all dates. 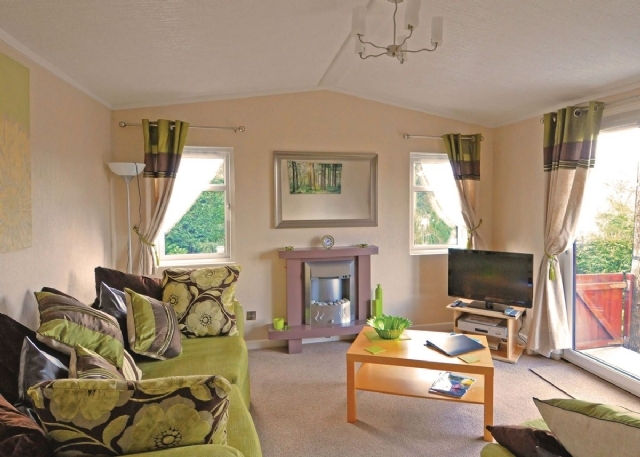 Avon Wood has 4 lodges and one caravan. 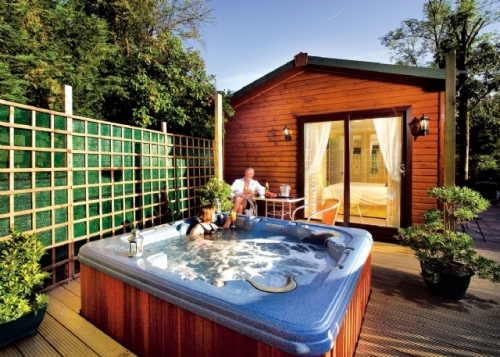 Two of the properties have a hot tub to ease away aches and pains from walking the fells. Share This and Choose Your Platform!